Too old to play young? Too old to play young ? 2. Too old to play young? 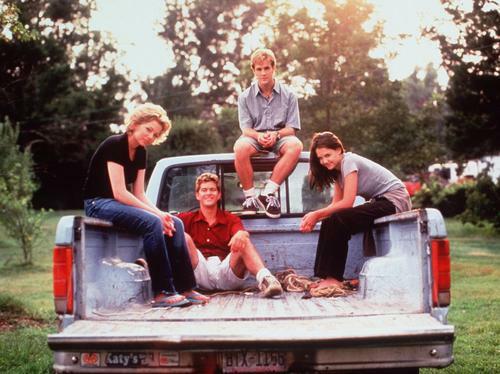 James Van Der Beek (20), Katie Holmes (18) and Joshua Jackson (19) playing 15-year-olds in 'Dawsons Creek'. See the full gallery: Too old to play young ?